Kali is an organic women's feminine subscription box for girls in the know. But Kali is much more than just another subscription box. Kali is a movement creating awareness about what we are putting in our bodies as women, and the reasons why choosing organic tampons and products is essential. 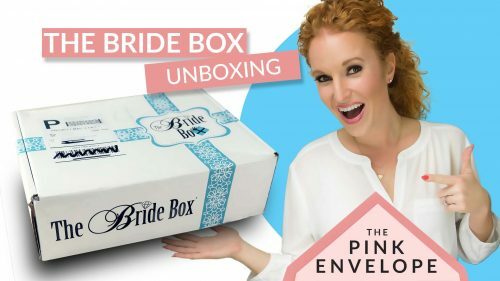 So this is my very 1st feminine subscription box and I LOVE it! The presentation is so pretty, the products are wonderful and the concept brilliant. They use 100% certified organic cotton and the best of the best in their wipettes and spray. These are lightly scented and wonderful! You feel clean and orderly after use. I am in love with them! The tampons are organic/natural cardboard. They use all organic where they can and use natural when organic isn't available. I doubt anyone wants a detailed user review on this one other than…They are great! Highly recommend you check them out. Use the button above to subscribe and get 20% off your 1st purchase! You can subscribe for 14 of your choice – Regular, Super or Half and Half on a monthly or bi-monthly basis.